We want to give municipal clerks the gift of time in honor of Municipal Clerks Week. Best practices for city and county clerks. The International Institute of Municipal Clerks (IIMC) has designated the 49th Annual Municipal Clerks Week to take place May 6 through May 12, 2018. 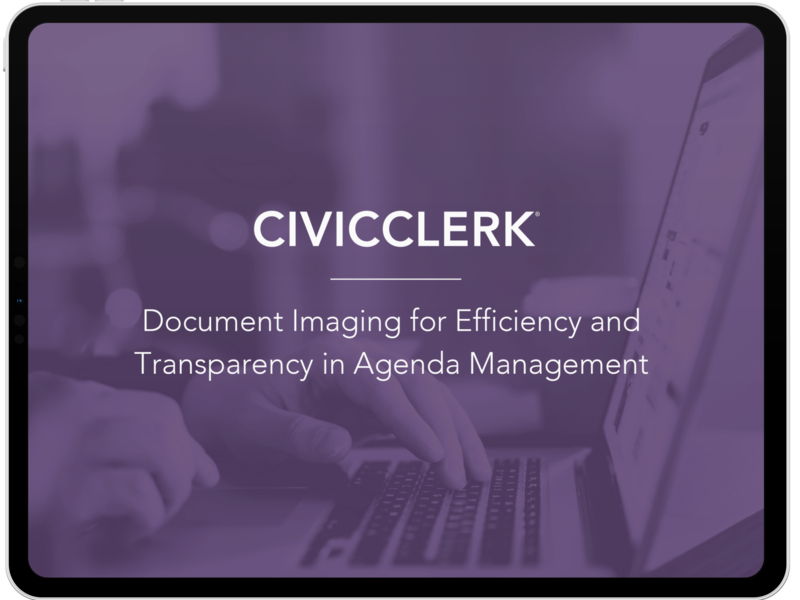 At CivicClerk®, we fully support a week’s worth of events, education, and appreciation for the role that municipal clerks play in helping our local governments run efficiently and with the transparency and inclusion needed for success. This year, we want to give something back to all clerks across the country. Something they never seem to have enough of; time. Read on to learn why we’re celebrating Municipal Clerks Week, and how we’re giving you the gift of time. IIMC first began sponsoring Municipal Clerks Week in 1969. In 1984 and 1994, Presidents Ronald Reagan and Bill Clinton, respectively, signed a proclamation officially declaring Municipal Clerks Week the first full week of May. Their efforts recognize the essential role Municipal Clerks play in local government. During the week, municipal clerks are encouraged to participate in educational events, collaborative discussions, and other learning opportunities that will help them further enhance the role they play in their community. 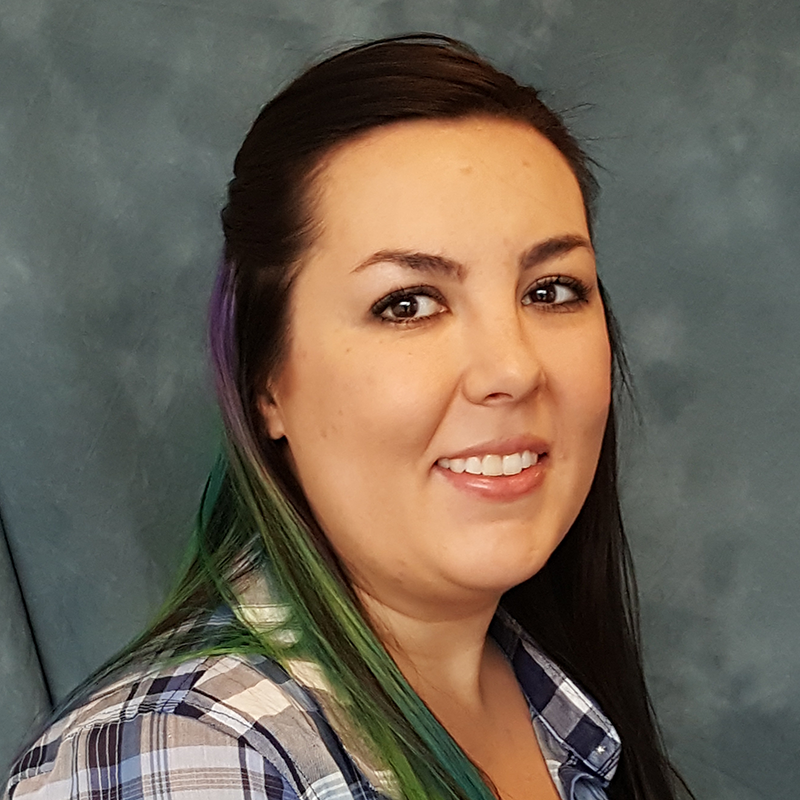 Few outside of local government administration fully comprehend the essential role that municipal clerks play in their communities, and how many critical functions they coordinate. Today’s multi-faceted clerks are responsible for such crucial tasks as preparing agendas, documenting meeting minutes, maintaining ordinance and resolution files, maintaining historical records, processing permits, serving as a resource for general citizen inquiries, recording the actions of commissions and committees, administering elections. In some cases, municipal clerks also serve as the community treasurer, financial officer, or administrative officer. We often wonder how the clerks we partner with manage to get so much done in a day. In today’s era of enterprise collaboration solution capabilities, municipal clerks must leverage all available tools and technologies to maximize the hours in the day to accomplish their wide variety of responsibilities. It is for this reason that we built CivicClerk exclusively to serve the needs of municipal clerks. The municipal clerks we work with have told us that it used to take them hours each week to prepare meeting agendas. With time serving as a finite resource for clerks, we believe it is our job to put time back in your day. It’s our way of saying thank you for helping our local governments run so efficiently. Streamline the entire agenda packet collaboration and approval process. Obtain approvals on agenda items faster and without time-consuming, manual follow-ups. Record roll calls, motions, votes, speakers, and discussions using a single, automated platform. Document and share interactive meeting minutes with no manual collation or photocopying. Provide transparency and instant access to public data, minimizing phone and walk-in inquiries and requests. Pre-set recurring text and formatting preferences for your meeting minutes. Create agenda packets of any size in seconds and quickly build different versions based on the inclusion of confidential materials. Quickly and easily provide engaged citizens with the updates they want and need using integrated subscription and social sharing functionality. Quickly document, save and refer to key discussions and action items through our integrated notes and comment features. Reduce paper and increase staff efficiency with mobile-optimized solutions. After implementing CivicClerk, the City of Port Orange Florida’s City Clerk now posts agendas an average of six hours earlier, giving members more time to prepare for meetings. In honor of Municipal Clerks Week, and to say thank you for all you do for our communities across the nation, let us help you put time back in your day. Click below to sign up for a demonstration of our time-saving agenda and meeting management solution.